A chowkidar will be a proposer for Ranjan Bhatt the BJP candidate from Vadodara. 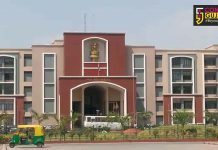 Gujarat CM Vijay Rupani also will be present along with her while filing nomination from here on Friday. Ranjan Bhatt took out a rally from Jubilee Baug towards collector office to file her nomination for the Lokasabha election of 2019. CM Vijay Rupani accompanying her in a open jeep to the office and call people to bring BJP again at the centre. 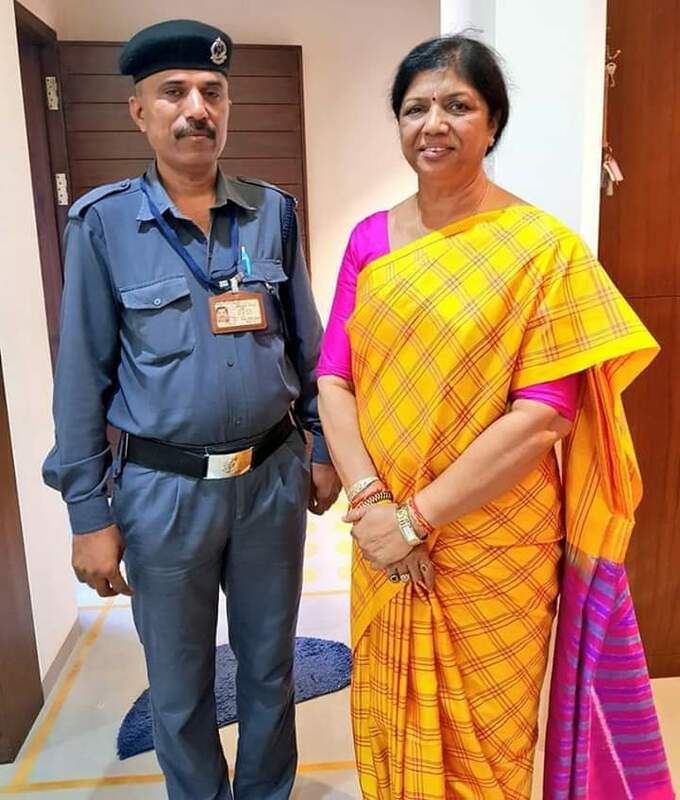 Jayesh Patel a chowkidar (security guard) proposer is also along with her as a proposer while she filling her nomination at the election office. Last time a tea seller Kiran Mahida was a proposer for Narendra Modi when he fought elections from Vadodara. Ranjan Bhatt also tweeted and said she tried to support the Main Bhi Chowkidar campaign and a Chowkidar will be her proposer.